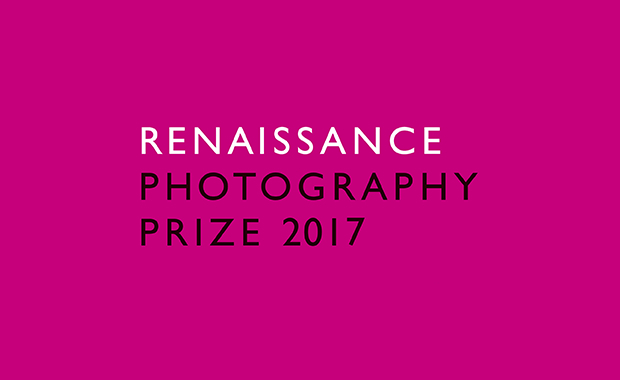 Celebrating the 10th edition this year, the Renaissance Photography Prize 2017 is now officially open for entries. Emerging and established photographers from any country are invited to upload their work — as single entries or series — and start their photography careers. The prize fund for 2017 totals to £4,000, divided between the prizes for Best Single Image, Best Series, three Single Image Category Winners and the Best Series Runner Up. Many non-monetary awards are offered as well. The single image categories for 2017 are Life, Identity and Border. Series is an Open Category with no theme. Winners will be announced in Autumn 2017 at an awards ceremony in London. Renaissance Photography Prize was founded in 2007 by Fiona Gifford following her diagnosis with breast cancer at the age of 34. Since then it has raised over £250,000 for the Lavender Trust at Breast Cancer Care. Single image entries cost £18 per entry and series entries, £55 per entry.